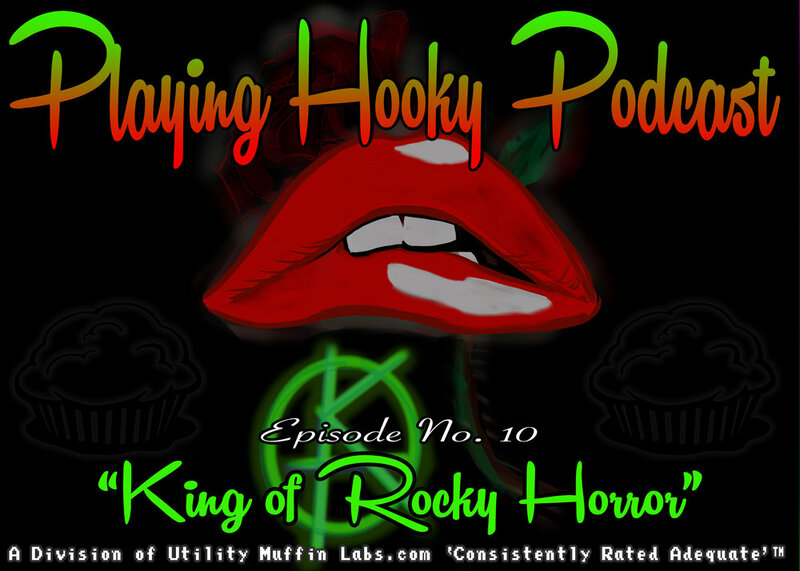 Episode 10 - "King of Rocky Horror"
Thanks for joining us for another episode of PHP. This week, at the suggestion of Rachel, we went to see The Rocky Horror show in Downtown Indianapolis. In return, Nathan brought The Dark Tower: The Gunslinger to the table. Also, we got a freaking sponsor for our podcast: El Yucateco! The Gunslinger is a fantasy novel by American author Stephen King, the first volume in the Dark Tower series. The Gunslinger was first published in 1982 as a fix-up novel, joining five short stories that had been published between 1978 and 1981. King substantially revised the novel in 2003, and this version is in print today. The story centers upon Roland Deschain, the last gunslinger, who has been chasing after his adversary, "the man in black," for many years. The novel fuses Western fiction with fantasy, science fiction and horror, following Roland's trek through a vast desert and beyond in search of the man in black. Roland meets several people along his journey, including a boy named Jake Chambers who travels with him part of the way. Help support us and charity by picking up this horror themed package at Humble Bundle!